Just Whose Mini Is This Anyway!? 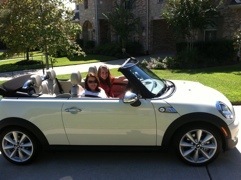 This entry was posted in The Mini, Tiffany. Bookmark the permalink.